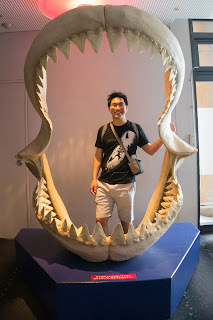 Dental Safari: Osaka Aquarium KAIYUKAN! 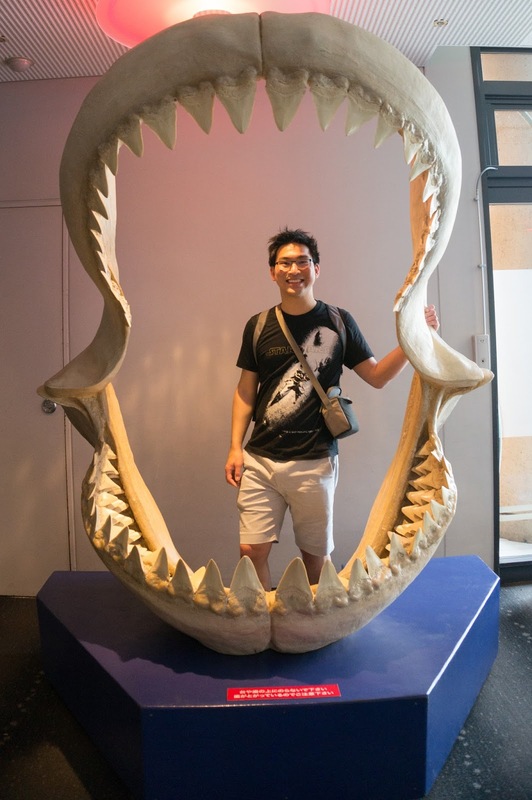 Dr. Erwin Chan visited the Osaka Aquarium - Kaiyukan recently while he was in Japan. 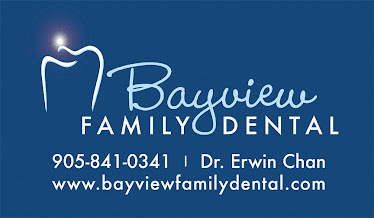 Check out the huge teeth Dr. Chan is posing with. I wonder what species this set of teeth belongs to?